The Theory of Multipolarity demonstrates that nation-states are a Eurocentric and mechanical phenomenon, on a larger scale, “globalist” in their initial stage (the idea of individual identity, normative in the form of civility, prepared the ground for the “civil society” and, correspondingly, for the “global society”). That the whole of world space is currently separated into territories of nation-states is a direct consequence of colonization, imperialism, and the projection of the Western model over all of mankind. Therefore, the nation-state does not carry in itself any self-sufficient value for the Theory of Multipolarity. The thesis of the preservation of nation-states from the perspective of the construction of the Multipolar World Order is only important in the case that, in a pragmatic way, that impedes globalization (and does not contribute to it), and hides in itself a more complicated and prominent social reality. 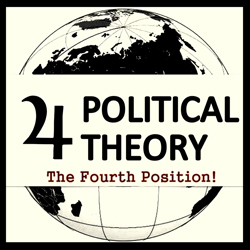 After all, many political units (especially in the Third World) are nation-states simply in a nominal form, and virtually represent diverse forms of traditional societies with more complex systems of identity. In this case, the position of the defenders of the Multipolar World is completely the opposite of that of the globalists: If a nation-state effectuates the homogenization of society and assists in the atomization of the citizens, that is, implements a profound and real modernization and Westernization, such a nation-state has no importance, being merely a kind of instrument of globalization. That nation-state is not being preserved worthily; it does make any sense in the Multipolarist perspective. But if a nation-state serves as an exterior support for another social system – a special and original culture, civilization, religion, etc. 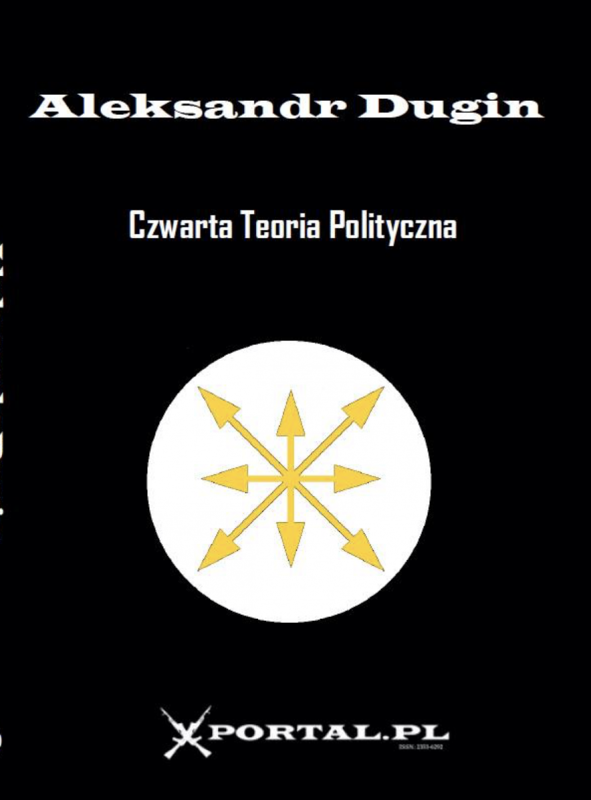 – it should be supported and preserved while it actualizes its evolution towards a more harmonious structure, within the limits of sociological pluralism in the spirit of Multipolar Theory. The position of the globalists is directly opposite in all things: They appeal to eliminate the idea by which the nation-states serve as an external support of something traditional (such as China, Russia, Iran, etc.) and, conversely, to strengthen the nation-states with pro-Western regimes – South Korea, Georgia, or the countries of Western Europe.